Healthcare Providers whether in single GP surgeries or large Primary Care centres with a number of GPs and practice nurses must take essential steps to protect clients and staff from acquisition of Healthcare Associated Infections (HCAI). 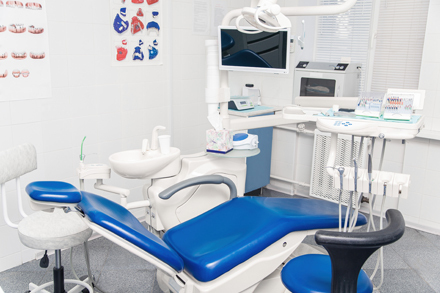 Using Medical Audits Dental Practice Audit tool you can audit practice against HTM 01-05 decontamination in primary care dental practices as well as best practice guidelines for Infection Prevention and control in dentistry. The Dental Audit tools are designed so you can identify risks, highlight training requirements, assess practice in relation to safe care and evidence your compliance with standards. ✔ Health Information and Quality Authority (HIQA) National Standards for the prevention and control of healthcare-associated infections in acute healthcare services (2017). 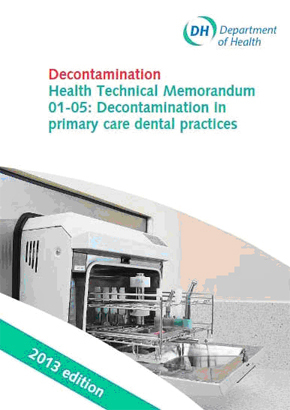 ✔ HTM 01-05 (2013) standards on decontamination in dental practices. ✔ Prevention of infection and communicable disease control in prisons and places of detention (HPA & DOH, 2011). 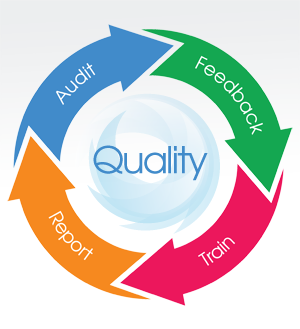 Medical Audits Systems Support Infection Prevention and Control management in Dentistry and Dental Practices.